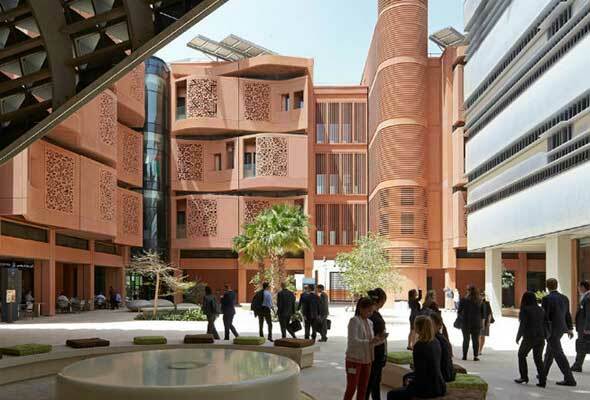 The new mega mall in Masdar City, My City Centre Masdar is now open. 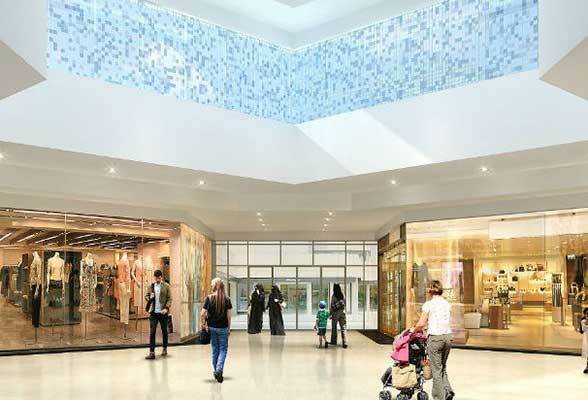 Promising 18,000 square metres of shopping and leisure facilities for Abu Dhabi residents, inside the one-level mall you’ll find 60 retail outlets including a 5,760 sqm Carrefour Hypermarket and a City Centre Clinic. It’s also got a Magic Planet, the arcade and gaming venue, and an array of dining options for guests to fuel up while they shop. In line with Masdar’s sustainability standards, the mall’s energy and water consumption will be 40 per cent lower than similar buildings. 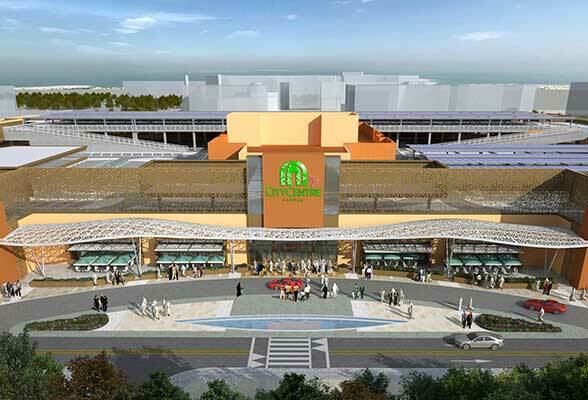 The new mall also has a shaded rooftop car park that features photovoltaic (solar) panels for 430 vehicles. And for those of you who don’t wish to use your car, the mall is a short walking distance away from the public bus, and the Abu Dhabi metro line. Ghaith Shocair, Chief Executive Officer Shopping Malls, Majid Al Futtaim Properties stated “We are proud to announce the development of My City Centre Masdar, which promises to create great moments for everyone, every day, for communities living and working in Masdar City. We are honoured to partner with Masdar City and salute their vision which is aligned with Majid Al Futtaim’s commitment to sustainability”. We can’t wait to check it out!